Every week, our minimalism expert, Leo Lei, shares new designs that are perfectly scaled back and void of any adornment. From architecture, interiors, home furnishings, and more, take a look back at the most popular Skim Milk posts of 2018. 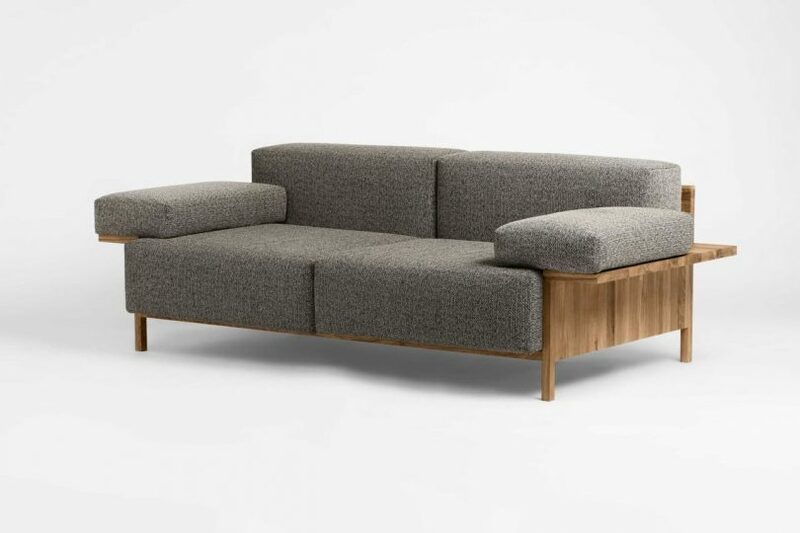 COMMON is a new furniture brand based in Copenhagen, Denmark focused on providing high quality furniture at an approachable price using ethical production standards. Beam House is a residence located in Tokyo, Japan, designed by Hugo Kohno Architect Associates that’s situated on a narrow lot and houses a gallery on the main floor, and occupies residents on the second and third floors. House in Santarém is a minimal weekend retreat located in Santarém, Portugal, designed by Vasco Cabral + Sofia Saraiva, that consists of three functional areas that are clearly delineated. Unfolding Canvas is a minimalist apartment located in PokFuLam, Hong Kong designed by OFGA that redefines the typical norms used when designing a small-space apartment in Hong Kong.